Our wide range of finishes includes melamine -wooden or plain colours-, tints, lacquers and natural veneers. 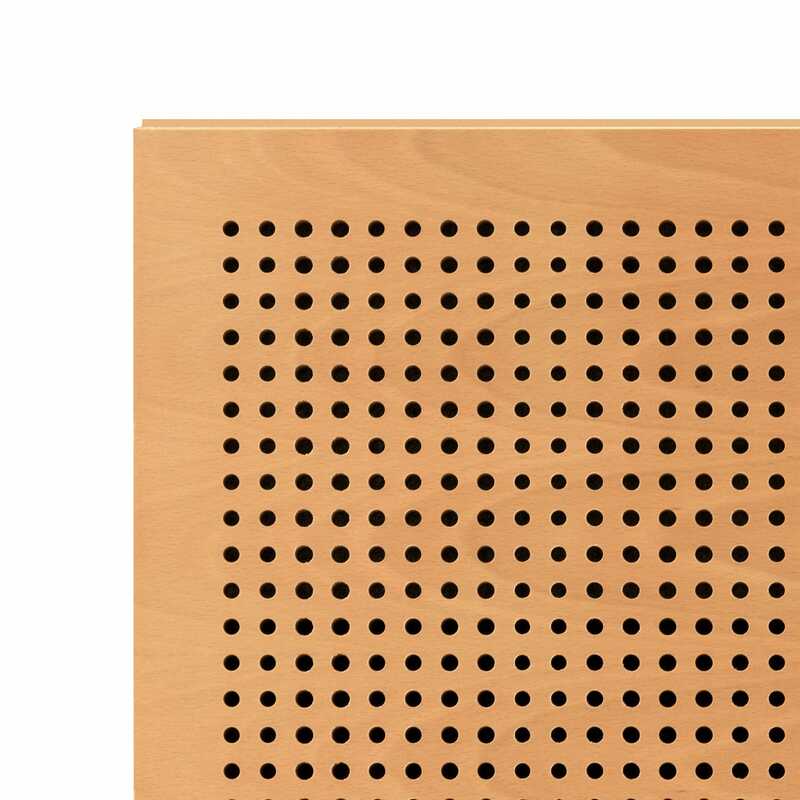 These options, applied to different base materials -MDF, plywood or phenolic compact-, have a final result of great quality in common. 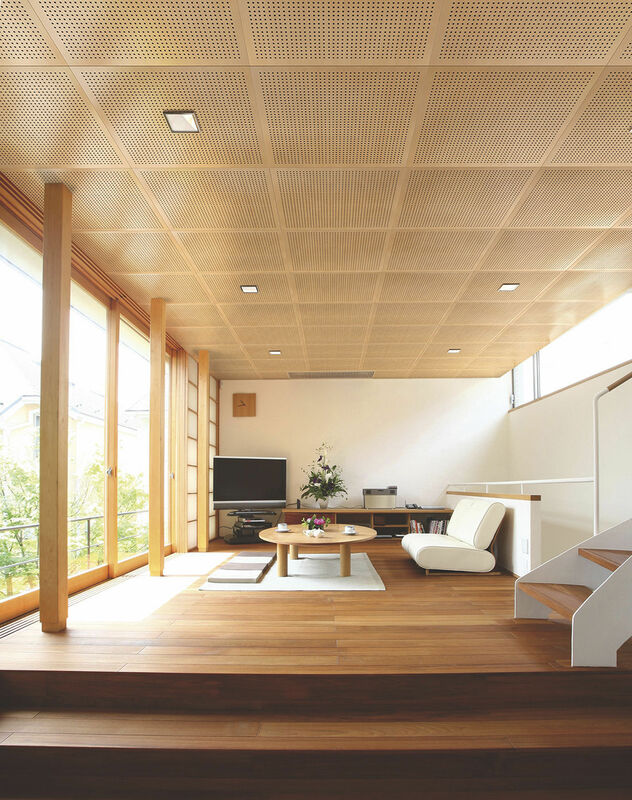 We also supply profile systems for ceilings and wall claddings for an easy installation. Adaptation to the most demanding environments is possible thanks to the multiple combinations available with finishes, measurements, and distance between drills. 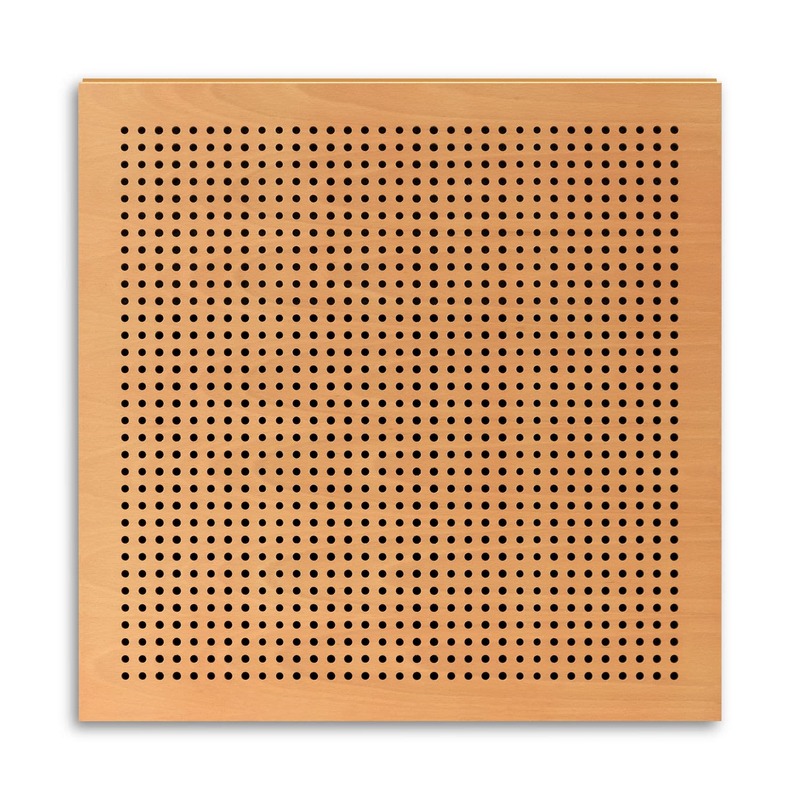 Micro is the simple perforation system with a better acoustic result with no doubts, without leaving its attractive design behind, which makes it exceptional to combine in multiple environments. 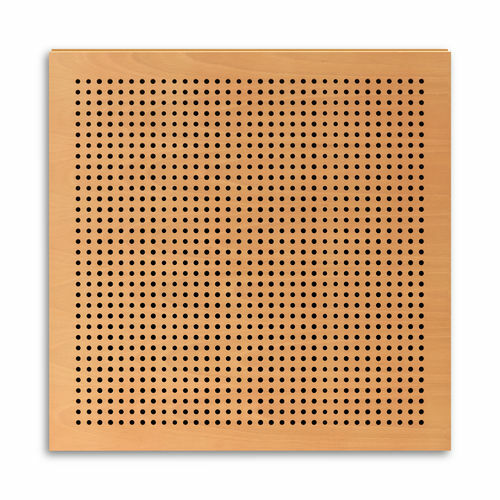 Micro drilled panels can be manufactured for ceiling and wall panelling. FLEX solution, available in all IDEATEC models, offers acoustic conditioning solutions in curved surfaces, being concave, convex or undulated. The installation includes special assembly systems with specific edges, meshes for complex 3D figures and other special layouts used in avant-garde architecture.